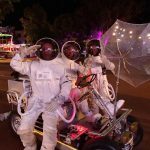 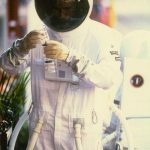 Roving Space Buggy - ""
Based in Perth is this space themed roving performance with space buggy, astronauts, and now the new and amazing “Floating Astronaut“! 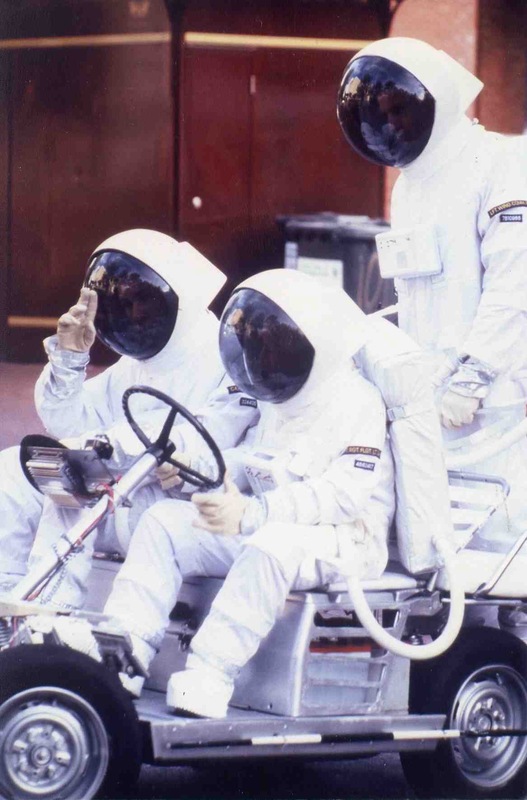 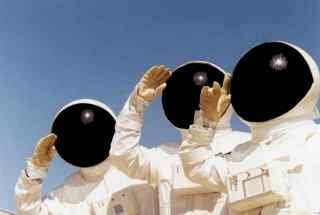 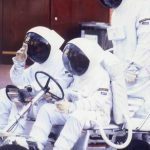 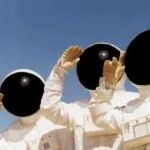 Two or three Astronauts …. 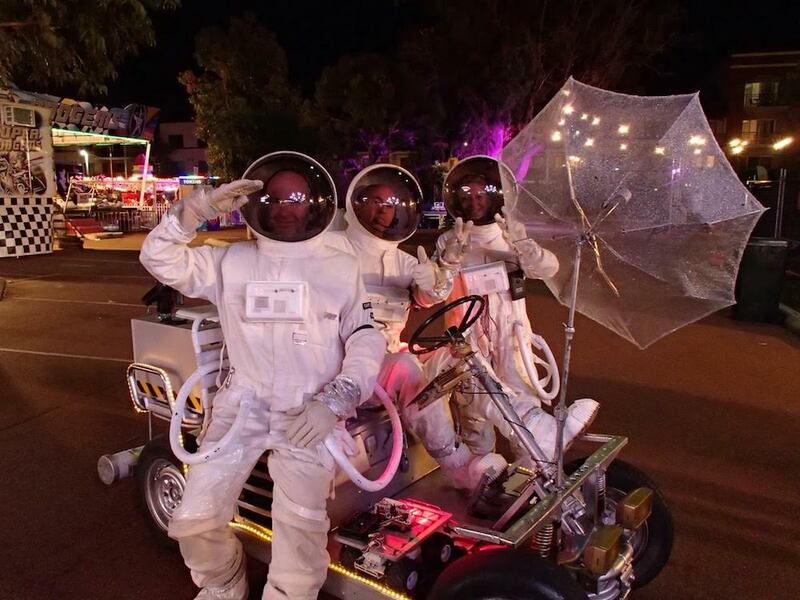 a three seater electric Luna Buggy, and a remote controlled Surveillance Rover complete this unique & fun roving act. 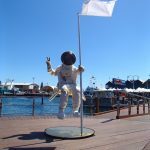 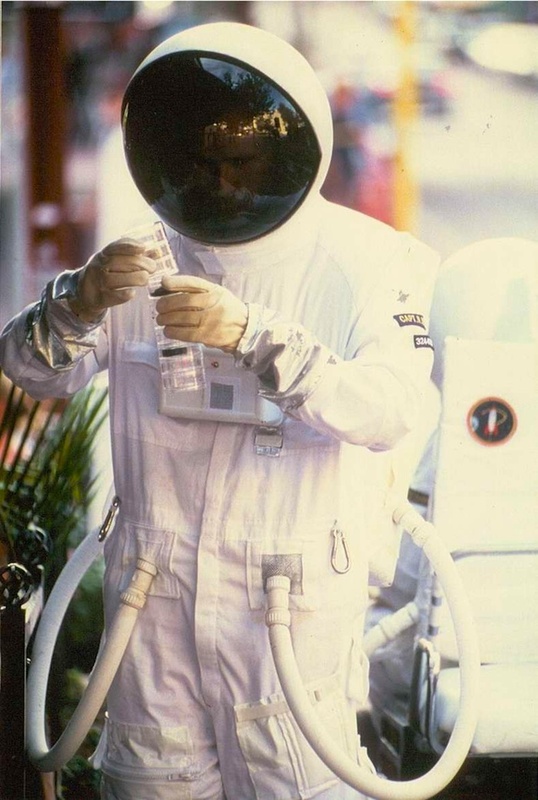 Or add the Floating Astronaut as a stationary roving “installation” or living statue and really delight your audiences! 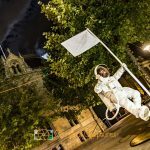 For indoors or outdoor, roving or a short show, these interactive performances stands out in any street event, conference, carnival or family festival. 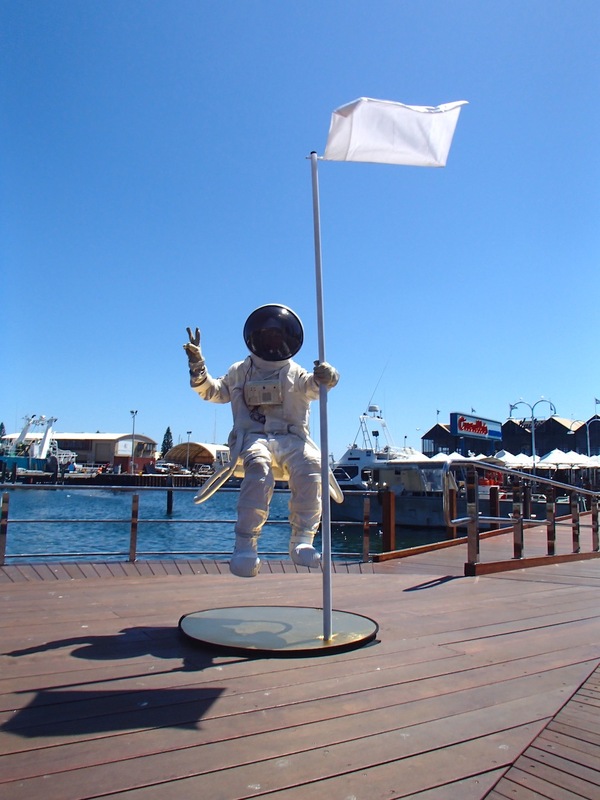 The same performers also present The Lovers – a gorgeous roving boat. 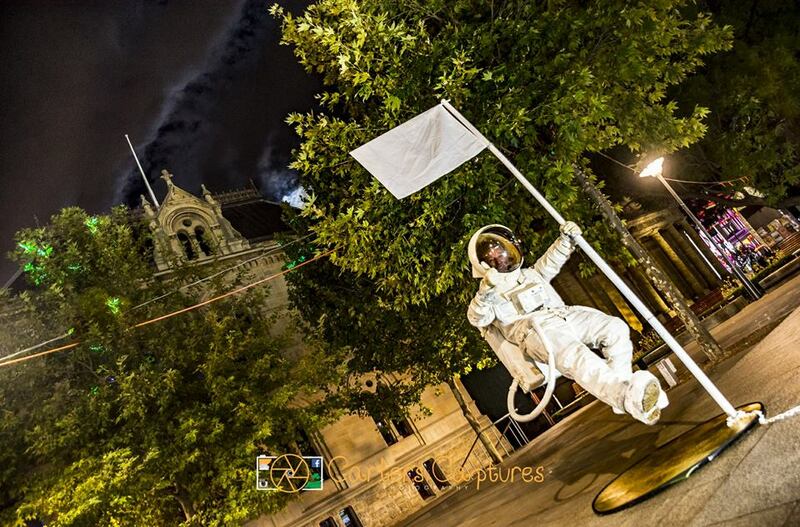 Here they are at a Corporate Launch – literally!